Flag Sale items and Coupon items. NEW! Remember prices from visits to the store. Never type an item twice. 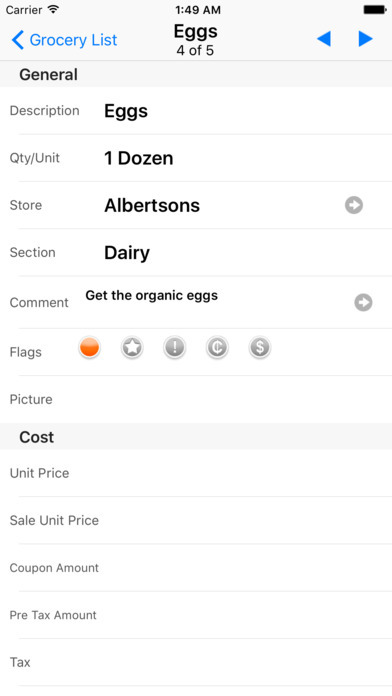 Group and Sort List items the ways you want. 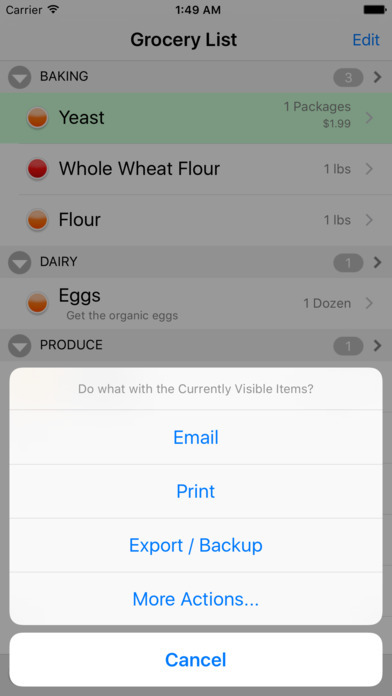 Switch quickly between different views of your list. 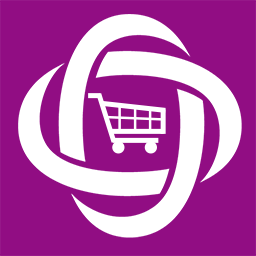 Email your list for printing, or just email a few list items at a time. 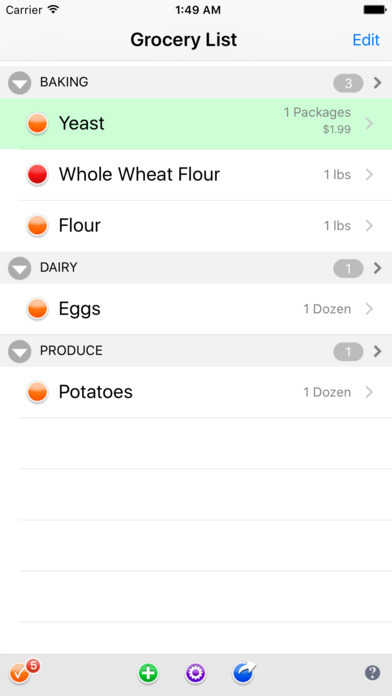 Move lists between iPhones running Groceries or Listomni. 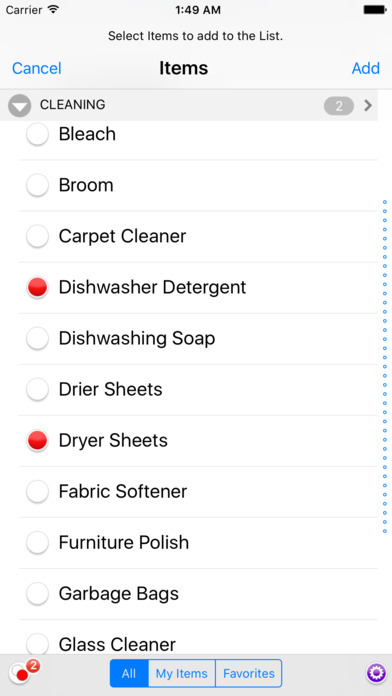 Shows the number of unchecked items in each list and in the app. Protect your data offline easily with Backups.